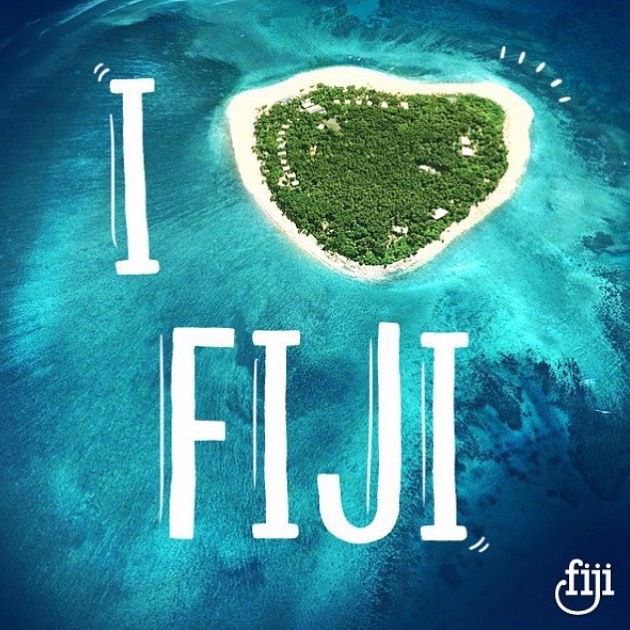 Whether you are in the northern hemisphere or southern we’d recommend the Fiji Islands to anyone. It is the perfect place to slow down from the day-to-day stresses of life and enjoy paradise, in the company of friendly and happy people. Made up of hundreds of islands, seemingly floating in the South Pacific, Fiji is becoming a popular destination for travellers looking for paradise. Many of us who grew up in the Western world are not accustomed to strangers stopping in the street or crossing the road to make conversation with you. In truth, we may feel a little intimidated and question what their motives are! Well, embrace this in Fiji because the locals are friendly, proud and harmless (except on the rugby field). They are very proud of their country and who wouldn’t be with beauty all around. 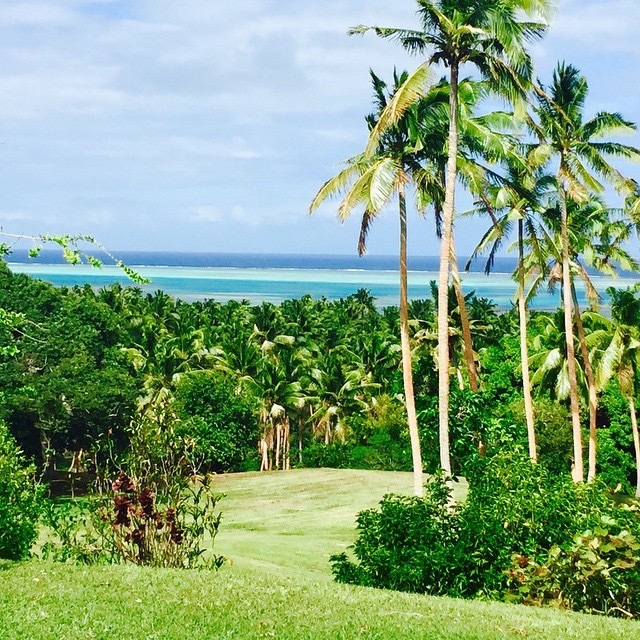 Getting to Fiji….from the Northern Hemisphere look for flights via Korea for less journey time and a frequent schedule. 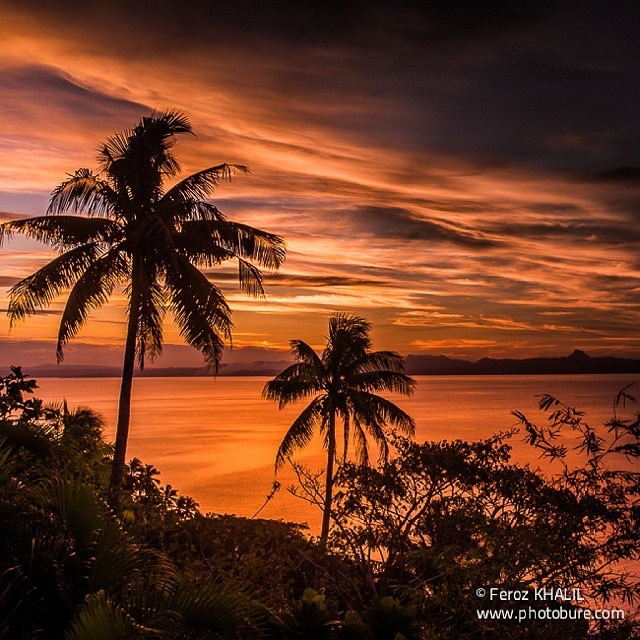 From the Americas head west via LA, and from Australia / New Zealand check out Fiji Airways for cheap and quick flights – only four hours from Sydney, three from Brisbane and three hours from Auckland! Popular destinations within Fiji are the Mamanuca and Yasawa Islands which are easily connected to from Nadi, Fiji’s second largest town. 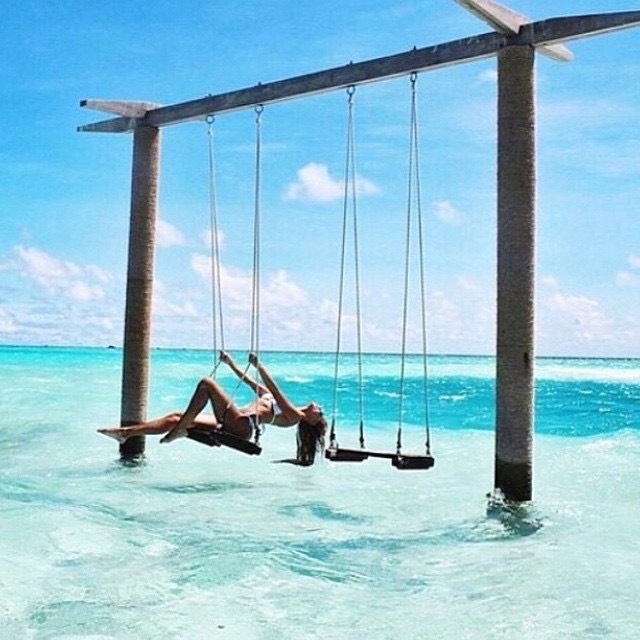 The Mamanuca Islands are popular with younger travellers picking islands like Castaway, Plantation and Mana Islands – the scenery is what you would expect on a postcard. Accommodation can be found to suit any budget. If surfing is your thing then head over to Namotu Island which forms part of the Mamanucas. 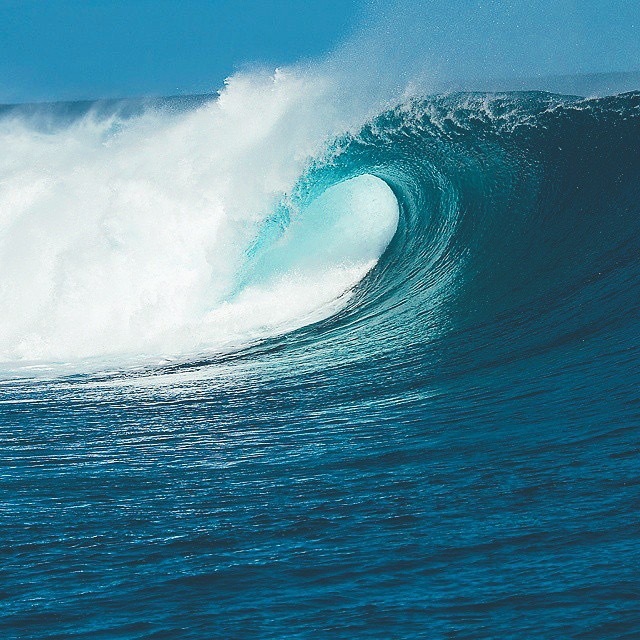 Depending on what you are looking for from your surf trip will determine what time you should visit; the winter brings the biggest waves while the summer will deliver shorter swells and lighter winds. 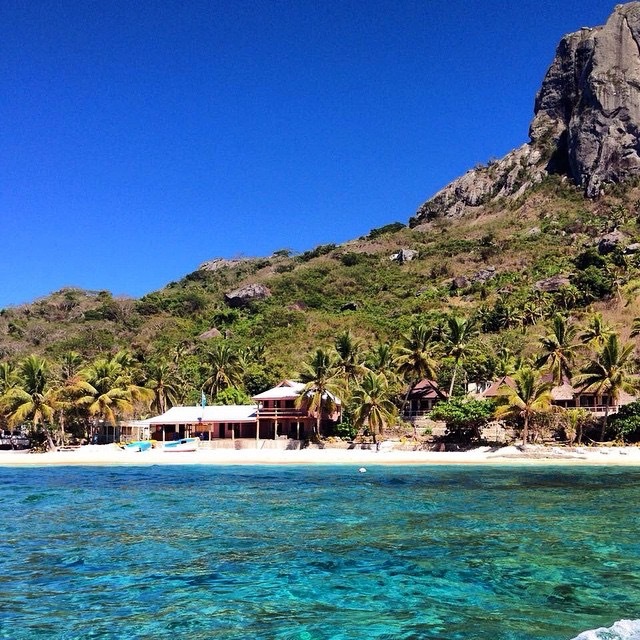 We suggest that you contact the guys at Namotu Island Fiji (www.namotuislandfiji.com) for advice ahead of your surfing trip. 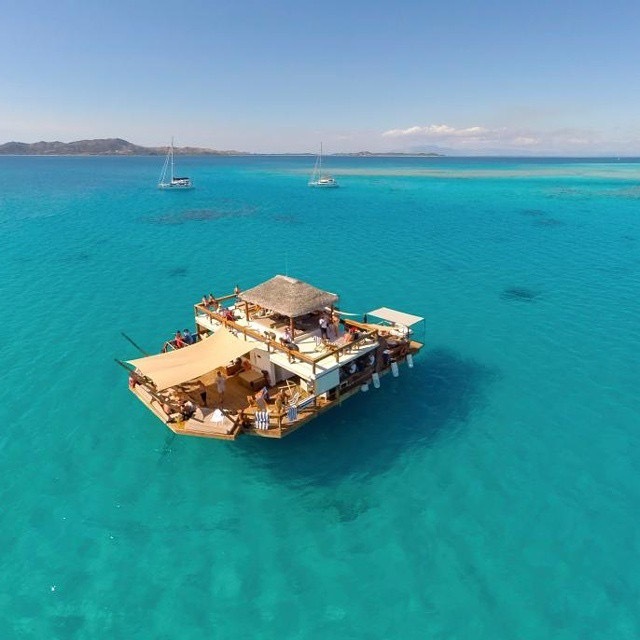 If you’re feeling like an afternoon in a unique bar with friends, then you should checkout Cloud 9 – a bar that is floating in the middle of the Pacific Ocean. You’d be hard-pushed to find a bar anywhere in the world to enjoy a drink with a better view. The Yasawa Islands are a little further away from Viti Levu (Fiji’s biggest island which is home to Nadi and Suva) and will cost you a little more to get to – these are recommended for those with a slightly bigger budget and will provide some memorable destinations if you’re planning a romantic break with the loved one. Also, if you’re a keen sailor you will inevitably head for the Yasawas. If you are looking for somewhere slightly different and a little less touristy, you must explore Savusavu. 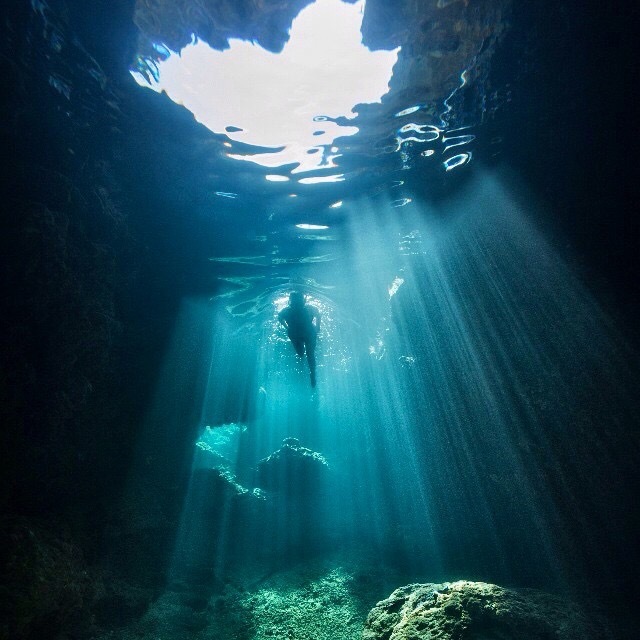 Savusavu is located to the deep south of Vanua Levu, the second largest of the Fiji Islands. The climate is between 26-30 degrees around the year with the rainy season from December to April. Savusavu is an unspoilt gem, forming its niche as an Eco-friendly upmarket resort. 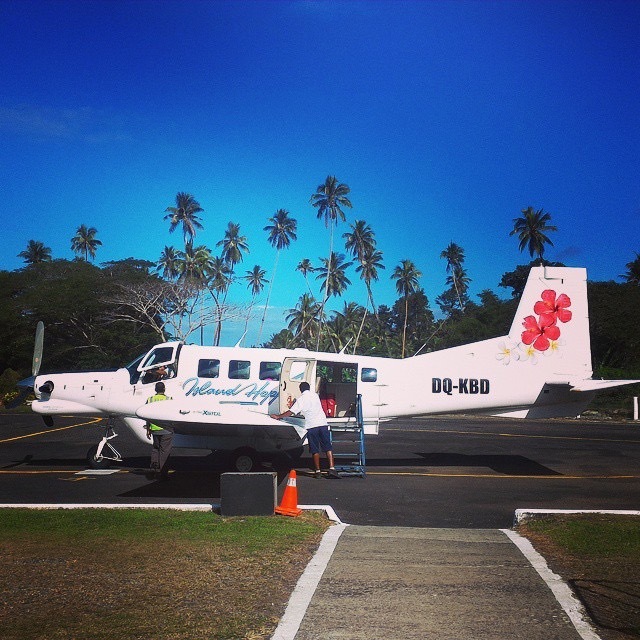 When arriving in Fiji, whether it be Nadi or Suva, take a transit flight to Savusavu – this is an adventure on its own. Usually a 12-seater flight, with full view of the pilot, for a pretty intimate flight you will travel over sea, reef and mountains before landing in the fields of Savusavu airport. 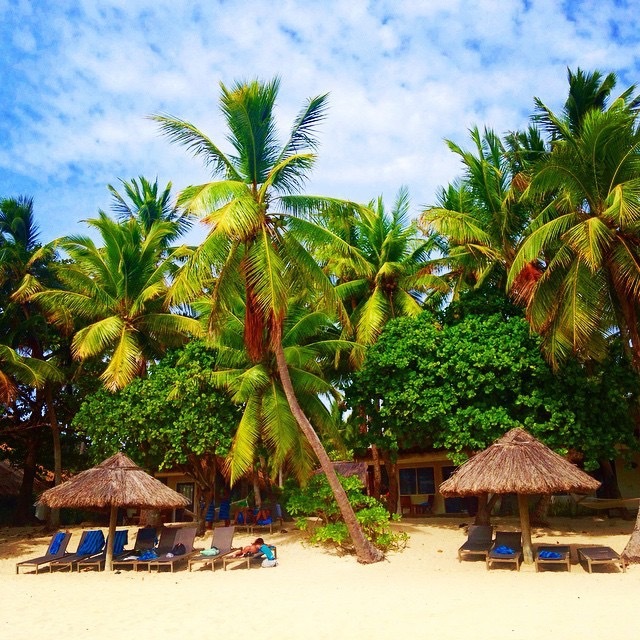 The area is rich in unspoilt beaches, vast coral reefs, waterfalls and green jungle to spend your days exploring. Our recommendation when basing yourself in Savusavu is to check-in at the Jean-Michel Cousteau Resort. Whether it be a relaxing holiday, anniversary, wedding or honeymoon this place is perfect and is Fiji’s ultimate luxury eco resort located on 17 acres of a former coconut plantation. Each of the resort’s bures are crafted and thatched from local timber and resources. There is a small private island available to visit within the grounds which is perfect for a picnic or special occasion. So if that whets your appetite for a week or two in paradise, set your sights high and book your once-in-a-lifetime trip to Fiji. And remember you will be on ‘Fiji Time’ when you arrive on the islands, so take a slower pace and relax. PS Where we live on the Mornington Peninsula, south of Melbourne, has a wide variety of excellent beaches.